FAQ 1: Who is authorized to do hair removal treatments? 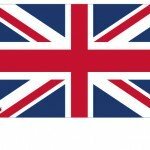 While this is not frequently asked (FAQs) it might be surprising for some.. but licensed cosmetologists “are prohibited from using any technique, product, or practice intended to affect the living layers of the skin”. Removal of unwanted hair involves affecting the dermis, which is a living layer of the skin. Who then can be licensed to preform? Most state laws and/or medical board rules and regulations define the operation and use of Light Based Medical Devices (which includes all lasers) as the practice of medicine and further limits to whom and under what circumstances the physician can delegate that operation and use, if at all. This means – you better check if the person who will do the procedure on you is certified at YOUR state. FAQ 2: How does a laser hair removal system work? When the laser beam is projected at the skin and the hair follicle, heat is created when the laser meets a dark matter (the hair). 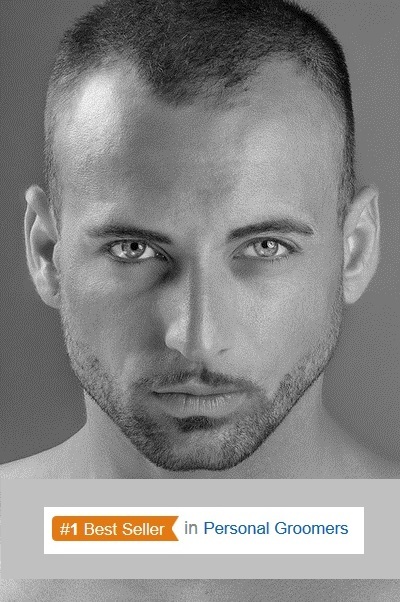 This heat when concentrated at the hair follicle will damage it, causing the hair not to regrow. FAQ 3: What is the best skin & hair tone for laser? The best skin and hair combination will be people with darker hair and lighter skin. It’s the color contrast that is mosly important. The laser energy is light, and light absorbed better by dark objects. If the hair is light (blond) and the skin is dark (tanned), the light will not be absorbed at the hair follicle, but rather by the skin melanin, causing a burning of the skin, and damaging the melanin production in the skin cells. That’s why white and gray hair, which contain no pigment, are not effectively treated by laser. FAQ 4: What are the differences between the laser systems? A laser related frequently asked question is about the many laser systems offered at the market. The main difference in the laser systems at home or at the clinic is the wave length of the laser beam, which relates to the depth of the light penetration and the ability to deal with different skin shades. Most laser unwanted side effects like skin discoloration happens when the skin is treated by the wrong type of laser. Intense Pulse Lasers (IPL) use concentrated light beams to target the hair follicle; they are safe for most patients but ineffective on dark-skinned individuals. The Alexandrite Laser should only be used on very light-skinned people with dark hair. Nd:Yag Laser will do a fine work with those who have darker skin. (Take in consideration that this laser should be used only by a medical professional to reduce skin blistering.) The Diode Laser and the Ruby Laser are for hair removal on light skin. FAQ 5: Does it hurt when being lasered? Unfortunately, even when it is frequently asked, there is no obsolete answer to that question. Because the feeling changes depends on the lasers used, body areas treated, and sensitivity of patients. At sensitive skin areas like when removing hair from upper leg thigh it will hurt more than knee area and lower legs. People who undertook laser treatments have mentioned feeling some kind of slight needle pinching, rubber band snapping, concentrated heat like when focusing sun light with magnifying glass pulses. Some feel a light burning feeling. Generally, it’s uncomfortable at times, but with some anesthetics not a pain that a person can’t handle. FAQ 6: Can the laser hair removal be finished in one session? No. Because the hair has a four stage life cycle, and at any given moment only 1/4 of the hairs will be at stage which is the right moment for the laser to be efficient. The ¾ of the other hairs will not be at the right stage. This means that 3-4 more sessions will be needed to complete the treatment. FAQ 7: What areas of the body can be treated? Any area of the body can be treated, the most common areas are the arms, legs, face (eyebrows, mustache, sideburns) neck, back, chest, feet, armpits, and bikini area. FAQ 8: Electrolysis or Laser? Laser hair removal is performed with pulses of laser light, this method is preferred to treat a large area of the body at one time (back, legs, arms). The laser is not 100% permanent long term hair removal solutions. Hair might start regrowing at some time at the future (month years). Electrolysis is usually done on smaller body areas like underarms hair removal, bikini line, mustache.. The Electrolysis is destroying one hair follicle at a time with a needle penetrating each follicle and delivering a blast of electric or radio wave energy to destroy the follicle and prevent future hair growth. FAQ 9: How much does it cost? A laser session might cost 200$. But you will need a few sessions (4-6) to cover all hair life cycle for best results. You might see lower prices, but have to check what is included, and if you are getting a full treatment with Anesthetics? Medical supervision? Trained personal? Creams? Reducing the hair removal treatment can be done, with laser home systems that may cost a fraction of the clinik treatments. Most of the home devices work in the same way, and are perfectly safe when used according to the instructions guide. While a single laser session can cost up to $200, most home systems will cost $350-$500 for as many sessions as you need ! 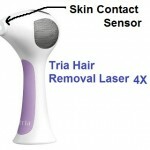 TRIA Laser Hair Removal System by TRIA Beauty (see image). 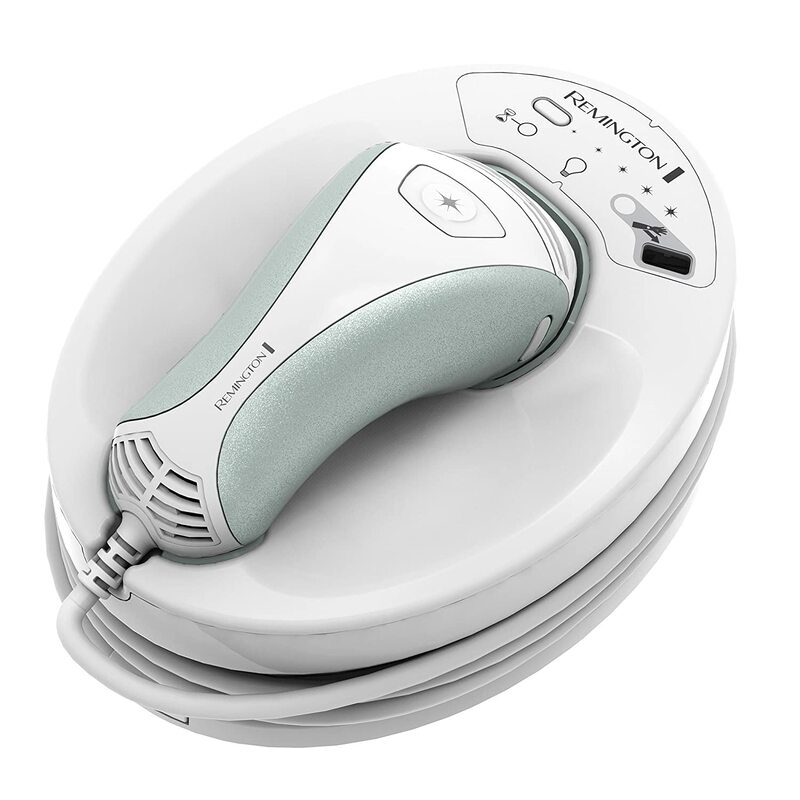 Or the Remington IPL Pro Plus Quartz which operates on IPL. FAQ 10: Are there dangers I need to know about? Yes. Laser has some short term risks and side effects, like burns, blisters, redness and sores. Those can happen because of low trained staff or bad deployment of the laser systems, or because the laser type was not chosen correctly for your specific skin tone. Long term side effects of laser can be skin hyper-pigmentation (dark spots), or laser hypo-pigmentation side effect (white spots), these happen when skin melanin (color) production is damaged or destroyed. Hypo pigmentation (white spots) is a permanent irreversible side effect! Blindness treats can be dealt with protection gear like safety goggles. FAQ 11: Can laser hair removal cause skin cancer? No. It will be the sun who will bring you the skin cancer, (if you walk unprotected). It is highly recommended to avoid the sun rays after laser treatment after your skin had been bombarded by light and melanin cells might be damaged. 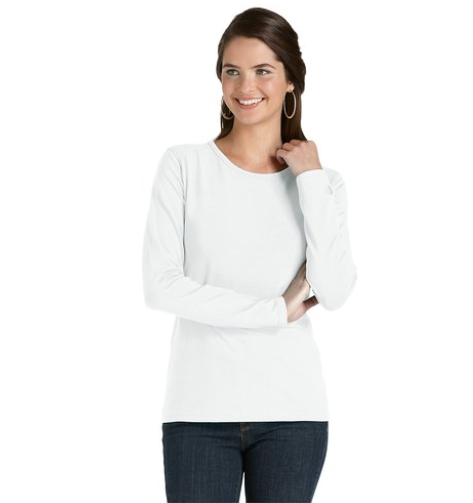 Shirts for women with high UV protection level, see white shirt above. 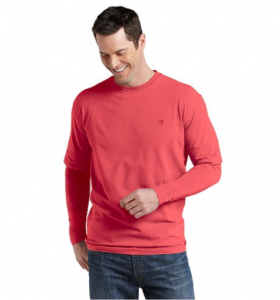 and shirts for men with high UV protection level. (See red shirt above). This entry was posted in Laser Hair Removal Risks and tagged Alexandrite Laser, Diode Laser, frequently asked questions, home systems for laser hair removal, Intense Pulse Lasers (IPL), laser hair removal at home, laser hair removal cost, Laser hair removal FAQ, Laser hair removal FAQs, Laser Hair Removal Risks, Laser vs electrolysis, Nd:Yag Laser, permanent hair removal, Ruby Laser by . Bookmark the permalink.